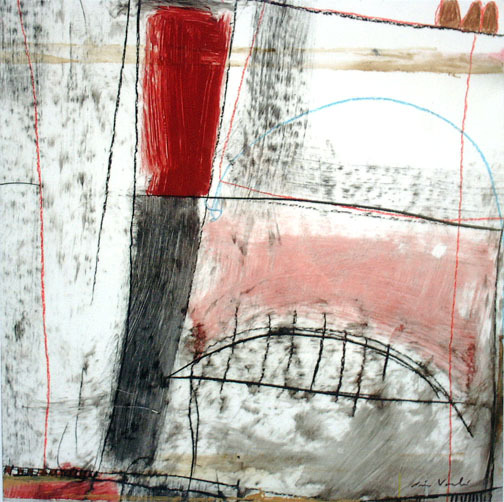 Niro Vasali's art reflects the strength and drama characteristic of his Italian heritage. His cultural background has a dominant presence in everything he creates, whether geometric patterns or bold abstractions, in acrylics or oils, on linen, burlap, paper or canvas. Niro works in contrasts, pitting strong against weak, producing a tension at the center of each piece. Niro was born into a close-knit family in 1969 in Palermo, Italy. Named after his grandfather - an avid soccer player and his first role model - Niro's relentless strength and passion grew from both the aesthetic and athletic outlooks that shaped his youth. His active childhood also sparked a consistent need for expression. He cannot remember a time when he was not painting, drawing or playing soccer. Throughout high school, Niro pursued both art and soccer. The physical competition of athletics and the mindfulness of the creative process - the exertion and the introspection - were a constant balance in his life. This duality radiates throughout his artwork. 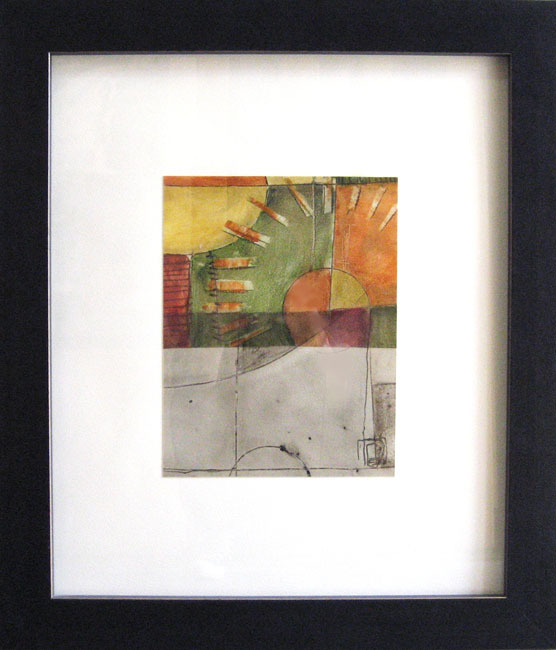 His intuitive ability to balance colors and tonality led him further along a path towards art. As his art received constant praise in school, he also worked in interior painting and remodeling. He enjoyed working with different materials to stretch his potential, a drive that has carried over into his present art. Within Niro's vivacious images can be found a profound sensitivity, which emerged from a difficult and pivotal experience. The tragic death of a close friend entirely transformed his perspective, helping him define his priorities and give expression to the emotional impact of this loss through art.